Agronomy is ‘the science of soil management and crop production’ and this is exactly what we practice at Lordington Park Agronomy. We take historic organic principles from the late 1800s of sustainability and environmental harmony and then complement that philosophy with modern soil science, appropriate fertiliser and, crucially, the ideal grass species that will promote health and wellbeing. Once that concept has been implemented this ideal is then enhanced further with Companion Species that provide extra nutrition for animals to easily utilise that is plant derived, rather than man-made. 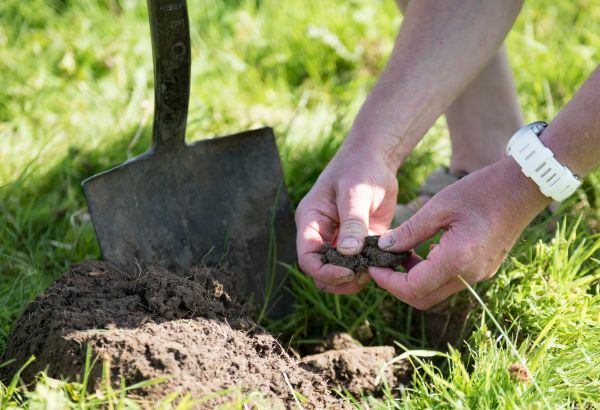 We carry out a comprehensive analytical survey of your prevailing soil’s ability to sustain the sward (upper layers of soil covered in grass). This analysis would involve assessing the Cation Exchange Capacity (CEC) of the soil as this determines the soil’s ability to supply nutrition to the grass. From this analysis we can generate a cost-effective Fertiliser regimen. Jonathan is an independent agronomist and university lecturer in agriculture, as well as a teacher of BASIS & FACTS. 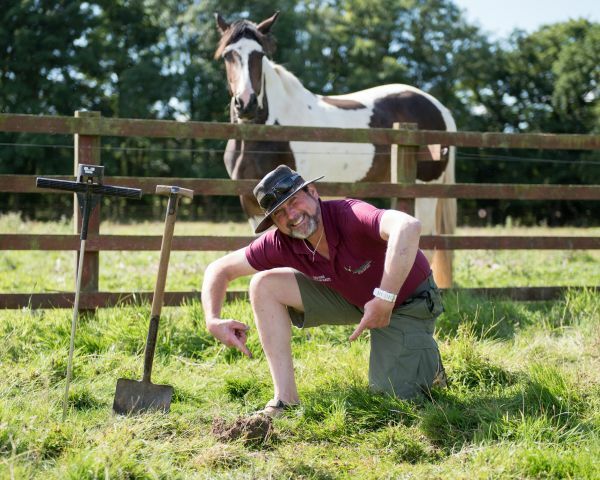 Specialising in equine and deer sward management, Jonathan strives to increase the health, wellbeing and productivity of animals, such as horses and deer. 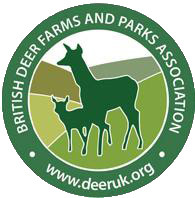 Enthusiastic, knowledgeable and passionate; Jonathan is a popular speaker at agricultural conferences and events, such as Groundswell and for the British Deer Farms and Parks Association. He interests focus on establishing sustainable and profitable farming environments for arable and grassland farmers that also contribute to the reduction of atmospheric CO2. Current projects involve assessing the environmental and financial benefits of root colonisation with Arbuscular Mycorrhizal Fungi. When he’s not knee-deep in soil, Jonathan can be found hiking with his dogs or judging gundog trails.